The Recording Academy has announced a double-threat Christmas special to premiere on Dec. 5. Not only will there be performances by massive artists, but they’ll announce the Grammy nominees. The special, dubbed A Very Grammy Christmas (because that’s not an overdone play on words at all), is jam-packed with a slew of awesome, chart-topping performers. Before our favorite bands can get too attached to any particular songs, though, we wanted to give a few suggestions on what each performer could sing. Ready? It’s the hat. That is all. This song can never be overdone and it never sounds better than with a country accent attached to it. Proof of that can be found in Rascal Flatts’ version from a few years ago. McGraw’s version will no doubt be even sweeter, though. 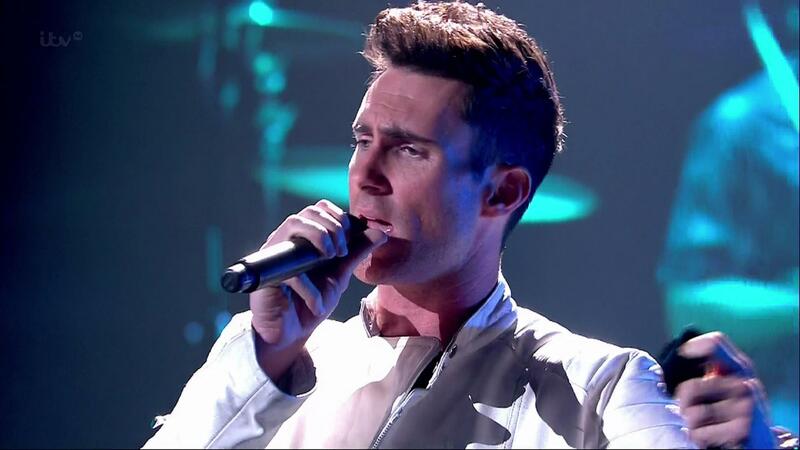 If anyone can do a Beach Boys song justice, it’s Adam Levine and his falsetto. Plus, they’re such California boys, just like our favorite surf-rock originals. If they don’t cover a Beach Boys song, we’ll honestly be pretty disappointed. More Very Grammy Christmas performers will be announced soon and we can’t wait to insert our opinions on their songs, too. Until then, enjoy our journey through some awesome Christmas music.